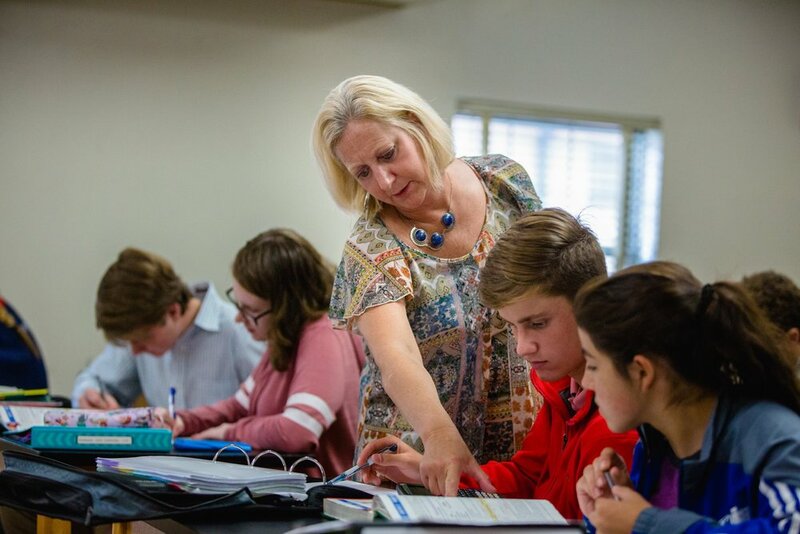 Bob Jones Academy provides a learning environment for a community of like-minded students, all under a nurturing faculty who teach from a biblical world-view while demonstrating Christlike character. We challenge our students to succeed by providing high quality academics and encouraging personal excellence. It is our goal to develop fully prepared and mature college-bound graduates who love God with all their heart.